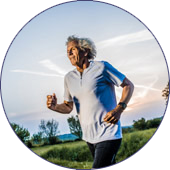 Regain mobility and knock out knee pain through cartilage regeneration. A ground-breaking treatment for knee cartilage damage in patients with osteoarthritis as a result of degenerative disease or repeated trauma. 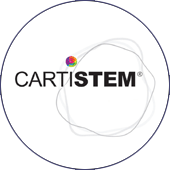 CARTISTEM® is currently the only approved “Stem Cell Therapy Product” in the world for the regeneration of knee cartilage. 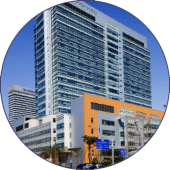 Zemyna partners with International St. Mary’s Hospital in Incheon-Seoul, Korea to provide CARTISTEM® treatment to patients from all over the world. 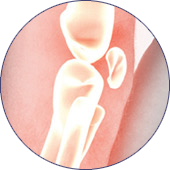 Over 12 years of R&D and multiple clinical trials conducted in Korea demonstrated a 98% success rate in regeneration of cartilage of the knee resulting in significant pain reduction and improved function and mobility. 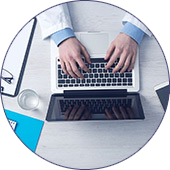 From your approval for surgery to your recovery there are nine easy steps involved in CARTISTEM treatment. 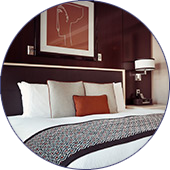 YOUR JOURNEY TO WELLNESS WITH CARTISTEM STARTS HERE. What is it? How does it work? Clinical Trials. 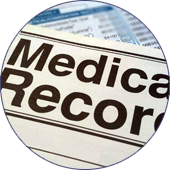 Submit your medical info for hospital review. 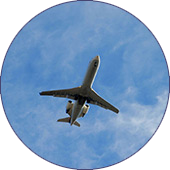 We handle all the details of your procedure. Helping you plan for your trip to Korea. What you can expect. Meet your surgeons. Enjoy the things you’ve missed! ©2019 Zemyna. All Rights Reserved. | Results of the Cartistem treatment are not guaranteed.